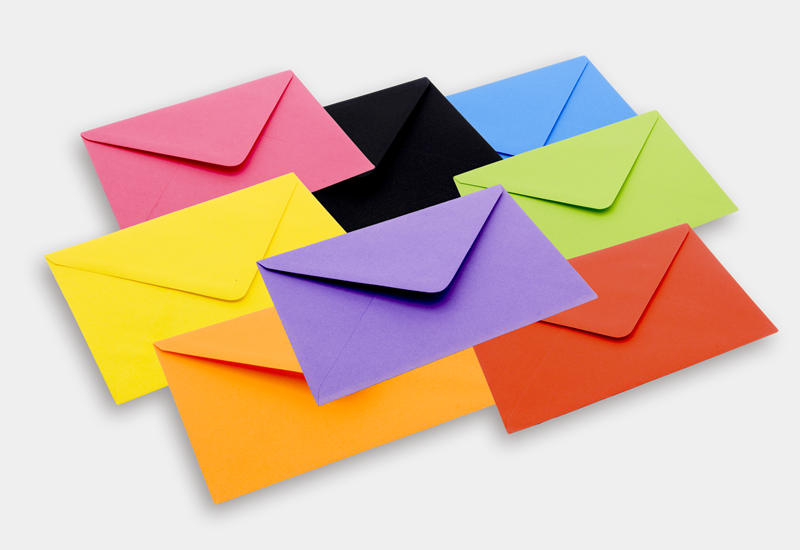 Personalise your mail with nice, bright and colourful envelopes at an affordable price. Multiple size options are available. Speak to PrintPlus about your bespoke mailing needs.